We’d love your help. Let us know what’s wrong with this preview of Man's Psychic Life by Omraam Mikhaël Aïvanhov. 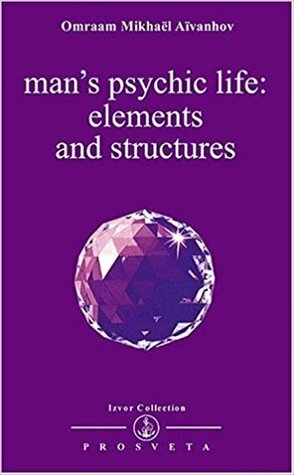 Published July 1st 1987 by Prosveta, U.S.A.
To ask other readers questions about Man's Psychic Life, please sign up. Omraam Mikhaël Aïvanhov was a Macedonian philosopher, pedagogue, alchemist, mystic, magus and astrologer. He was a disciple of Peter Deunov (Beinsa Douno), the founder of the Universal White Brotherhood.